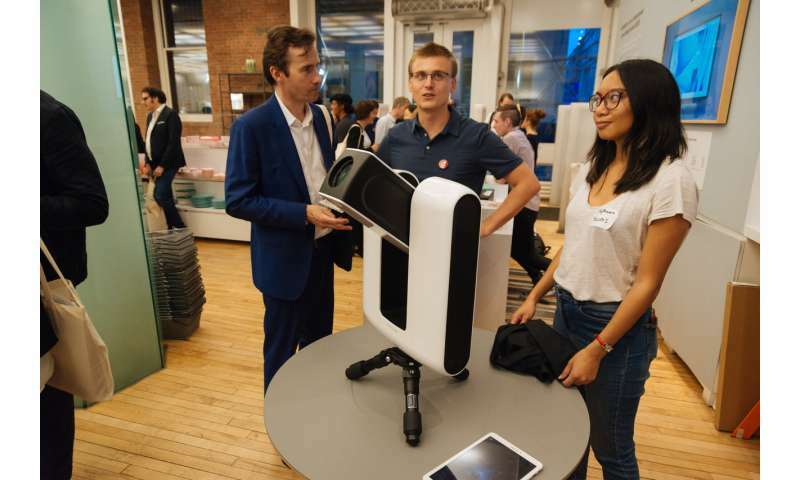 Just in time for Asteroid Day, New York's Museum of Modern Art has selected a sleek new portable telescope from French start-up Vaonis for its prestigious MoMA Design Store. 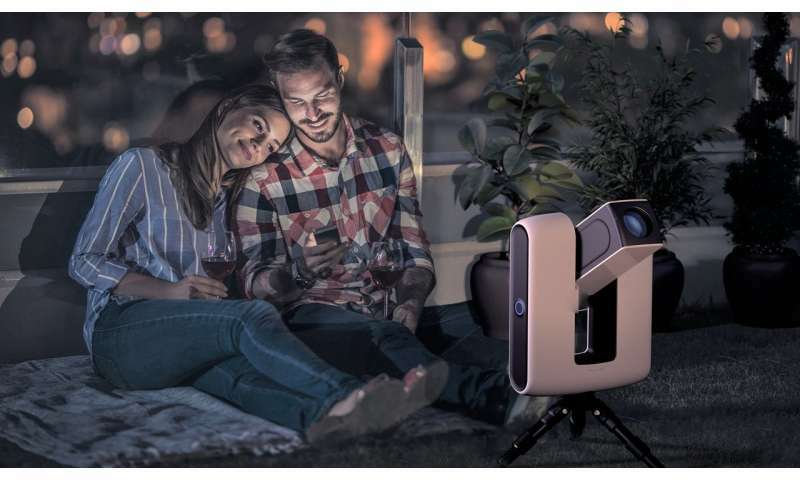 The Stellina telescope has no traditional eyepiece, and instead delivers gorgeous images direct to the owner's smartphone or tablet, and is entirely controlled and pointed via an app. Anyone can become a skywatcher, using their Stellina to spot galaxies, stars, planets or moons – just in time for the ESA-supported International Asteroid Day on 30 June – and sharing their results with friends online, turning astronomy into a truly social activity ready for a broader, modern audience. "The goal of our Stellina telescope is to make astronomy more accessible to everyone," said Vaonis CEO Cyril Dupuy. "We can easily take wonderful pictures with drones, and with a GoPro, but nothing exists to take pictures of the universe. So we created Stellina." 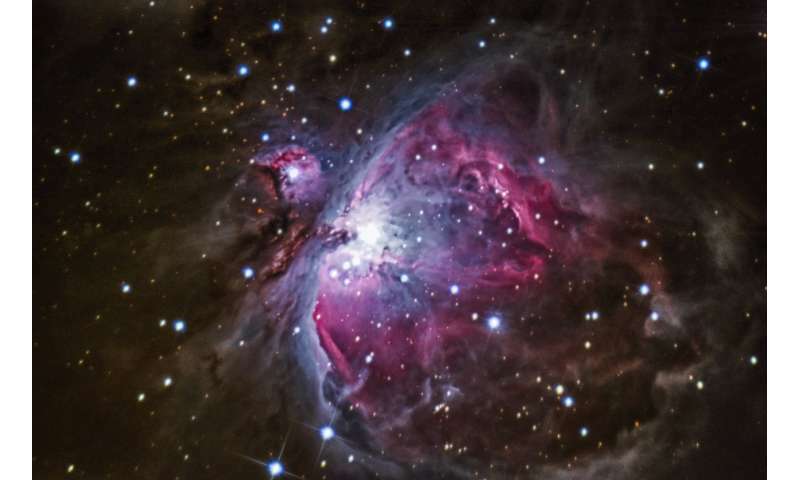 The telescope was initially designed to watch deep-sky objects like galaxies and nebulae, as well as planets and moons. Early next year, it is planned to include the capability to observe asteroids and, in future, potentially also satellites and the International Space Station. Founded by Cycil Dupuy in 2016, Vaonis is now hosted at ESA's Business Incubation Centre (BIC) Sud France at their Montpellier incubator, where the team has developed Stellina. "We've been supported by the ESA BIC since the start.It has helped us finalise our development of Stellina, and moreover also helped in turning our ideas into a good business model," said Cyril. "Working with ESA brought Vaonis and Stellina credibility and visibility, which are very important for reaching the market." ESA BIC Sud France opened in 2013 and has supported 58 new start-ups. It is part ESA's network of 18 BICs throughout Europe. Six local business incubators are part of the ESA BIC Sud France consortium, managed locally by Aerospace Valley. "I am thrilled that the Vaonis telescope has been selected by the famous MoMA for their design store," said Aude Nzeh Ndong, ESA BIC Sud France manager. "It shows how leading-edge their development is, both for its functionality and for its design. "I am really looking forward to the exciting milestones that lay ahead for them." To date, the 18 ESA BICs have fostered over 600 start-ups, helping create thousands of new jobs in Europe, with some 150 new start-ups joining each year.